Meet Our Staff | ERC Parts Inc. It is with profound sadness that ERC announces the passing of our friend, associate and family member, Glen Gordon. Glen has been a part of the ERC family for 20+ years. His quick wit, vast knowledge and ever-present smile has been a fixture at ERC, and has endeared him to customers and co-workers alike. Glen has been the “go to guy” for all things parts and POS related and has been integral to ERC’s success over the years, forged by his commitment to providing for the customer. His expertise and authentic personality will be forever missed, though warmly remembered. Rest well our treasured friend, rest well. With over two decades of experience at ERC, Chuck Barnes is a true guru of all things technology for the restaurant industry. 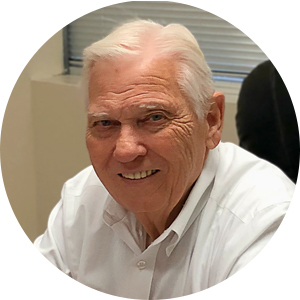 His experience with point of sale systems didn’t begin at ERC though, Chuck has been around the cash register/POS industry for as long as he can remember. Chuck grew up helping his father install systems in supermarkets, beginning his industry knowledge and development at just six years old. 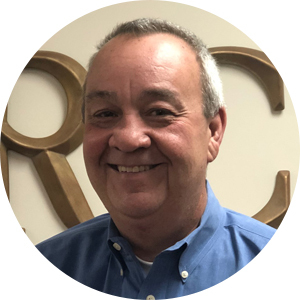 At ERC, Chuck has served many roles, from National Account Representative and Division Manager to Focus POS Sales Engineer. His array of experience allows him to exceed at his current role of General Manager, where he assumes responsibility for all departments at ERC– emphasizing their one core strategy: “Always take care of our customers!” No matter his position, Chuck stays current with the newest industry trends and changes to continue offering the best products, services, and knowledge possible. 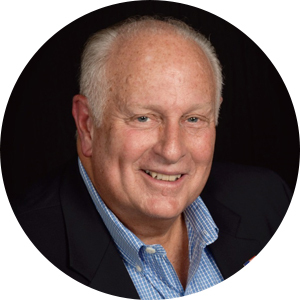 A 45+ year industry veteran, Dan Cox offers excellent experience combined with the highest of integrity and ethics to ERC. 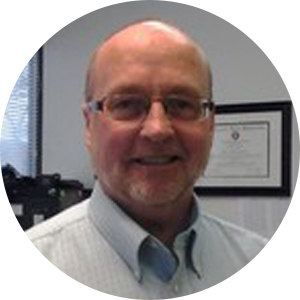 With over 22 years at ERC alone, he currently serves as the Executive Vice President of System Solutions. In his role, Dan is a real visionary development executive who excels in producing creative solutions for both franchise and corporate environments. 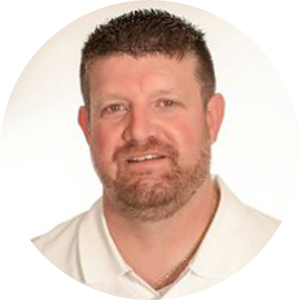 Thanks to his value-driven approach and outstanding skills in designing concepts, strategies, and processes, Dan is able to achieve significant bottom-line growth for both his company and his clients. Linda Cipriani has been a valued employee of ERC for almost 20 years now, beginning back in 2000. 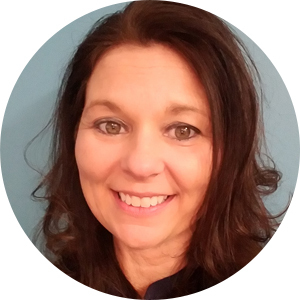 Linda started off as an office administrator at the Cleveland, OH branch, and soon got promoted to Administrative Assistant to the Vice President of ERC. Because of Linda’s passion and dedication, she was again promoted to her current position, POS Administrator for Kahala Brands, where she has successfully sold over 800 locations since 2012. Do you remember when cash registers began migrating into POS systems? Tim Croucher can, and has been involved with the POS industry since its very beginnings in the 1970s. He began his career from the ground up, starting as an onsite service and support technician. Since then, Tim’s industry expertise has only grown stronger, and he’s been promoted to a well-deserved Regional Sales Manager position at ERC, serving the Lexington, KY area. From single-units to large multi-unit operators, Tim has built a solid reputation with his customers and lives by the motto “Always put the customer’s needs first,” which has helped him achieve successful, lasting relationships. Gary Miller is no stranger to the restaurant industry– he grew up working in his family’s restaurant businesses. 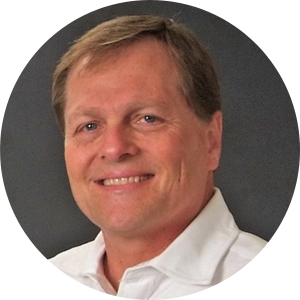 In 1979, he decided to move to the technology side of the industry and evolved from a programmer, to an operations manager, to his current position as Regional Sales Manager for the Tampa, FL area. 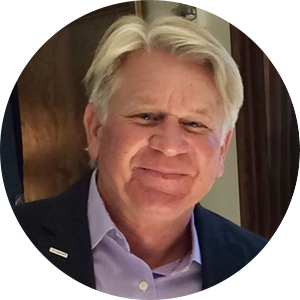 With experience in both corporate and franchisees, Gary has worked with some of the biggest names in the restaurant industry. “The goal is always making the system work for my customers so that their profits increase,” says Gary. His efforts earned him Purveyor of the Year for Carrabba’s Italian Grill, one of the proudest moments of his career. When he’s not working, you can find Gary enjoying a nice round of golf with his friends, family, and customers. ERC Hospitality Technology Solutions is a Georgia-based national point of sale reseller of Focus POS systems with nearly four decades of experience providing point of sale solutions to the restaurant industry. We have provided POS systems to more than 15,000 restaurants, and we back the solutions we sell with skilled and responsive service and support. And we’re always ready to consult with our customers to help them find the solutions they need to operate more profitably and competitively. © 2019 ERC Parts Inc. All Rights Reserved.